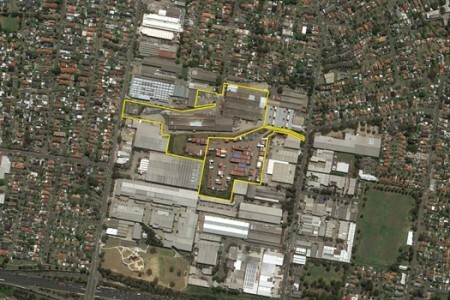 Massons has helped Austral Bricks in the sale of industrial land in the Sydney suburb of Riverwood. The commercial property specialist firm helped sell the two adjoining land parcels, which are about nine hectares big, for $41m to an unnamed south Sydney buyer. Austral has committed to a partial leaseback of 2.17ha for 10-years. “This was a fantastic outcome for our client, Austral Bricks, and followed a highly competitive expressions of interest campaign for the property,” said Jodie Masson, who jointly led the firm’s team. “The deal was structured by way of a put and call option, with a series of leasebacks of various parts of the property. 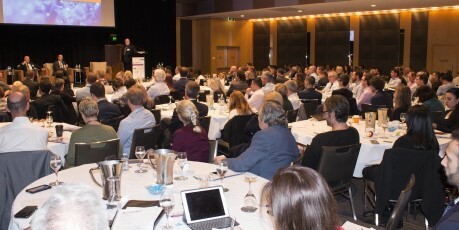 It is a key operational site for Austral and there were a lot of moving parts that had to be carefully considered up-front and throughout the process to ensure a seamless transaction,” she said. Senior associate Ben Malone jointly led the team. He and Masson were supported by lawyer Jack Vidler.